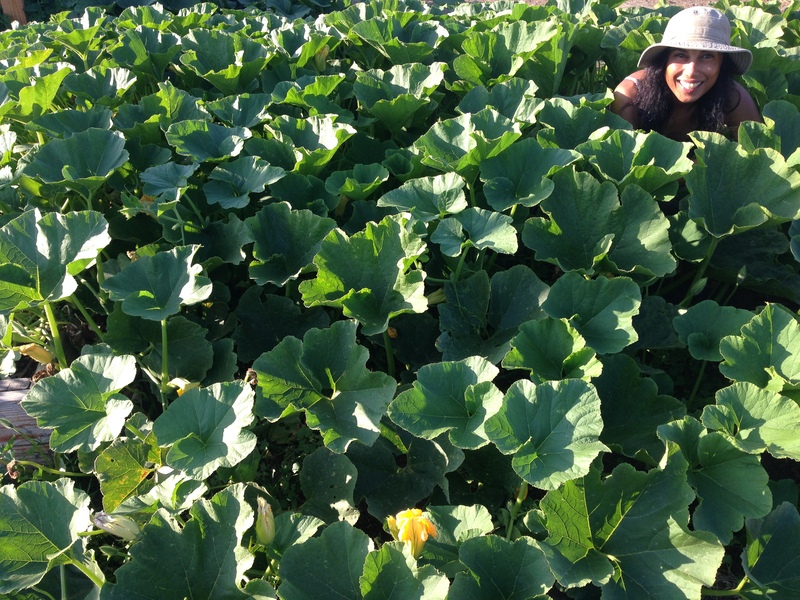 Lomita Farm Cookout: Chile roast, tomato stew, and squash showdown! White Powdery Mildew: Success Story! A Cake That Can’t Be BEET! Homemade Fermented Sauerkraut: Natural probiotic or bratwurst sidekick?You choose! Brigham City, Utah: A quaint, friendly town well-worth the visit! French Door Wall Decor- DYI Idea! Since our greenhouse is our living room, and the weather is finally warming up in southern California, it’s time to start our seeds. Last weekend, during our first warm, sunny morning in months, we started chile peppers, tomatoes, artichokes, and basil (see varieties below). For all you SoCal gardeners out there, here’s a breakdown of our method: Seeds: We started planting our summer plant seeds, … Continue reading Ready, Set, Start Seeds! When tomato fruits are exposed to direct sun in really hot weather, they are susceptible to sunscald. Sunscald is more apparent on plants with sparse foliage or those that have lost foliage due to disease. The leaves on many of our plants in “Tomato Land” contracted a fungus that was easily rid of, but caused a lot of foliage to shrivel up, exposing our much … Continue reading Sunscald on Tomatoes- Aaagh! Leave it to our good friend Leonard to challenge our creativity by dropping off a couple of old, discarded French doors he scored at a construction site. He’s always thinking of us, bringing odds and ends from here and there, stoked to see what sort of ingenuity we can conjure up and assess whether or not it’s on par with his own. I’m proud to … Continue reading French Door Wall Decor- DYI Idea!